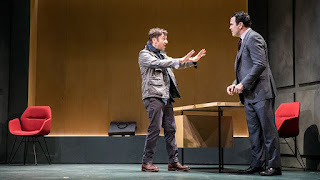 Check out what our bloggers had to say about Guthrie Theater's production of AN ENEMY OF THE PEOPLE, a play over 100 years old that feels excruciatingly relevant. "I really was surprised by how modern An Enemy of the People felt, and how resonant some of the pointed monologues were. Regardless of your political views, I think right now that most of us are really examining the role of the government and the people, the interplay between responsibility and contemporary practical realities, and the limits of power and conscience." "This play is screaming with relevancy. You have corporate greed, politics, science, and conscience all at battle. It’s like a car crash, and you can’t look away. I was riveted to the stage from start to finish (a 100 minute play with no intermission). It’s intense, and yet, not lacking humor. The actors, staging, set, sound, and lighting design are impeccable." 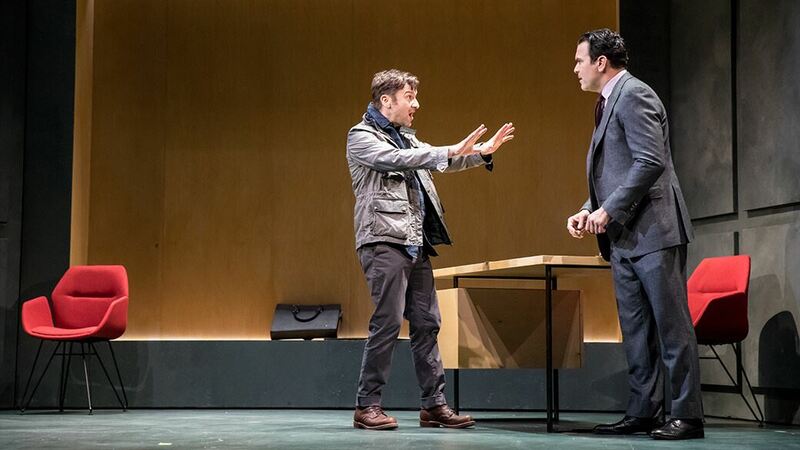 "An Enemy of the People is a hauntingly relevant piece and one of the most thought provoking plays I’ve seen this year." "A fantastic cast of local and national talent, a gorgeous crisp, clean, Scandinavian design, and timely and relevant themes make for another great night at the Guthrie."